This is not Australia as we know it. This is not the Australia of our history books. 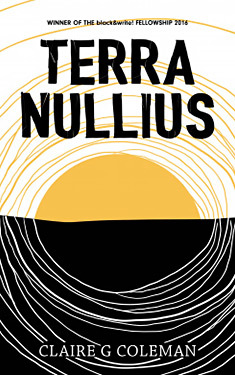 This TERRA NULLIUS is something new, but all too familiar.